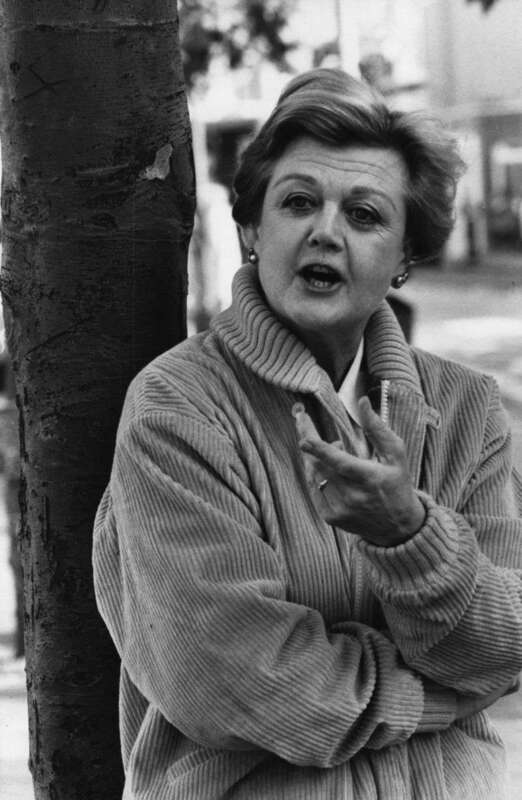 Katherine Hepburn and Angela Lansbury could barely stand each other in the movie State of the Union, where they played both wife and mistress, respectively. But in real life, they were best of friends. 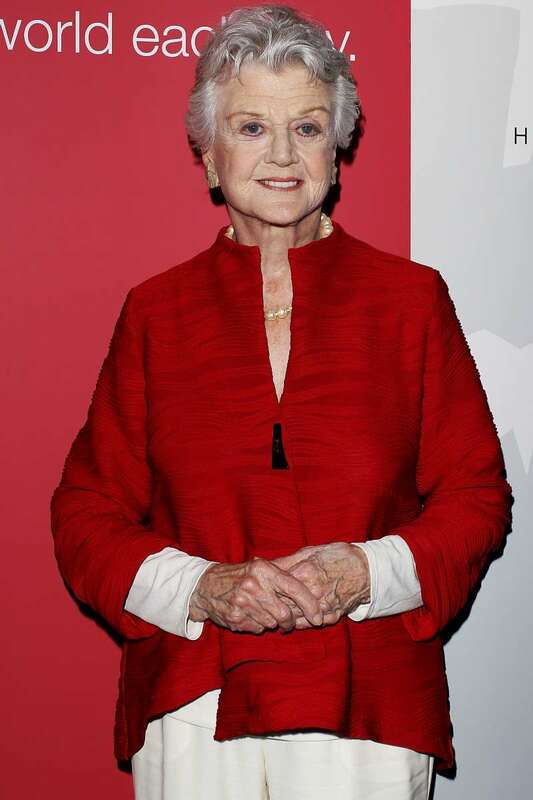 When the Kennedy Center Honors recognized Hepburn in 1990, it was Lansbury, a.k.a Mrs. Potts, that read the beautiful tribute where she gave the world a rare opportunity to see what her friendship with the iconic actress was like. She praised Hepburn for being a true American eccentric and told the room full of Hollywood dignitaries a hilarious anecdote about her dear friend. 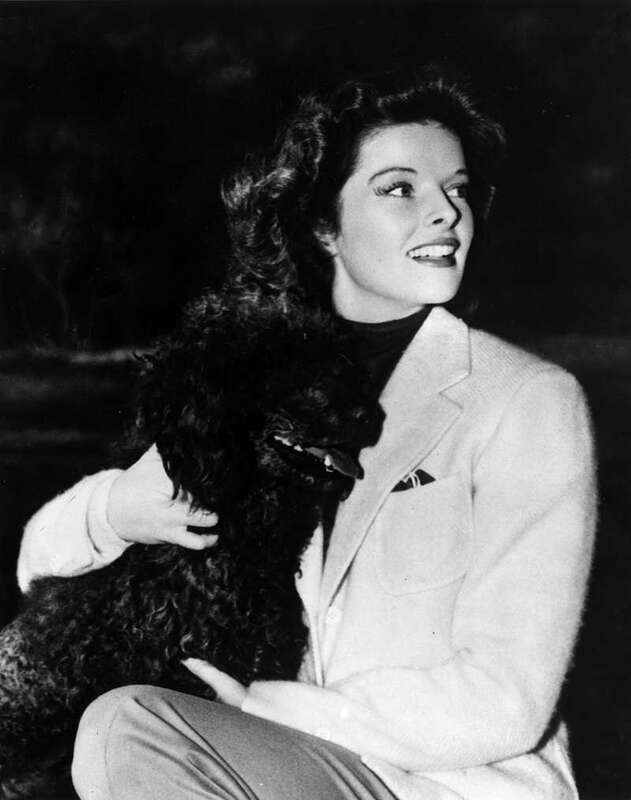 All because Katherine Hepburn had been told that no self-respecting actress should ever wear dungarees in public by studio execs, she made a point of pulling off the 'offending' apparel and walking in her undergarments! The phenomenal Hepburn died in 2003, but her memory lives on. In a 2018 interview on Larry King Now, the Little Women actress recalled their friendship fondly. She answered questions from fans on Twitter and spoke about filming her only scene with Frank Sinatra for The Manchurian Candidate. 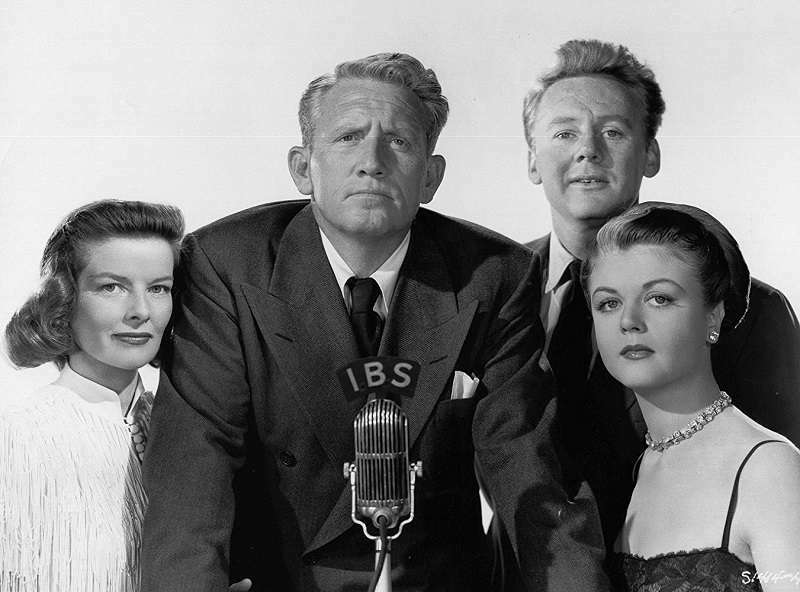 Asked by Larry King what it was like to work with Katharine Hepburn while speaking about her favorite films, Lansbury said the Philadelphia Story star was fantastic. They became good pals and were quite inseparable. She was fantastic! We got along very very well. We became close friends actually. In the last years of her life, I was very much there with her. I have no fear of death. Must be wonderful, like a long sleep. But let's face it: it's how you live that really counts. 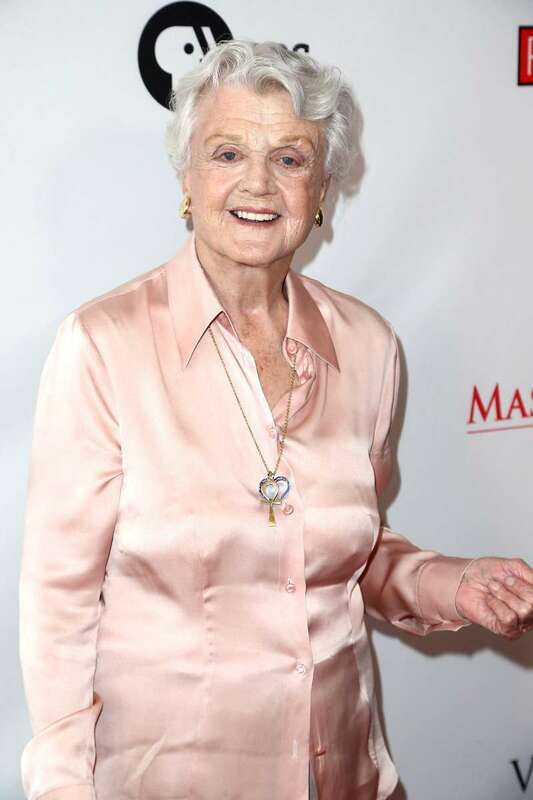 Her final screen appearance was a minor yet emotional role in the 1994 film Love Affair where she played Warren Beaty’s wise old aunt. 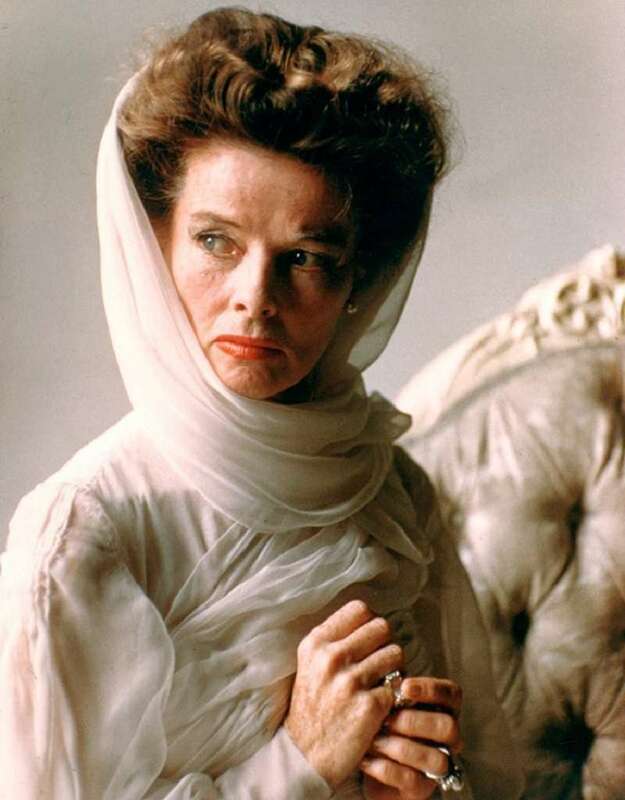 There'll never be another Katherine Hepburn!